If you’re the budgeting type (which we think you are), then you’ll know the importance of finding the products you want for the best possible price. Whilst it’s important to get the best possible price there are some occasions where you should avoid scrimping on price. We’ve put together this handy list of 5 items that you should almost never be scrimping on. Spending a little extra might not seem like good value at the time, but you’ll soon come to realise that a slightly higher financial outlay from the offset can actually save you money in the long run. Home computing is one of those areas that should never be price over quality. The issue with cheaper home computers, is that they are prone to failure in a much shorter period of time. When you are budgeting to buy a new home computer, you should allow yourself a couple of extra months to buy a more expensive model; you won’t regret paying a bit more when your computer is still running like new after several years. You know how the old saying goes “If it seems too good to be true, then it probably is.” This is certainly the case with insurance policies, be they covering your home and contents, gadget, or health insurance. Scrimping on insurance could prove very costly, as cheaper policies often carry all sorts of clauses that don’t cover you in certain circumstances. Always compare a number of insurance policies to find out which is best value, not in terms of how much you are paying, but in what is covered by the insurance policy, and what omissions are made in the policy rubric. Always check the excess levels when comparing insurance policies on a site like confused.com. Sometimes, for the sake of a few pence more you can reduce your excess, should you need to claim, by £100’s. Cheap car tyres are a false economy and you should avoid scrimping on cost if budget allows. While, on the face of it, they may seem to offer great value, in many instances they are not only poor quality (and therefore poor value for money) but they can also be dangerous as they will damage easily. Budgeting for a car can be difficult. 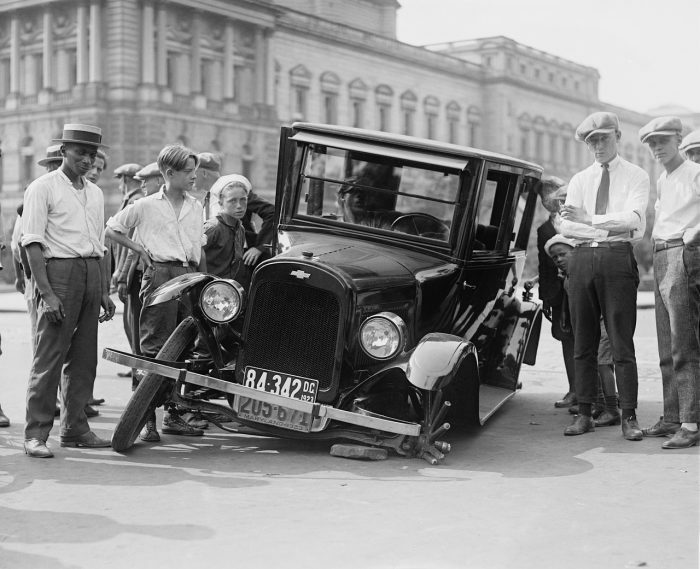 More often than not we don’t know when something is going to go wrong, but scrimping on tyres is a big no-no. Spending more on tyres initially means that you’ll be spending far less over time, as good quality tyres last much longer. So, you’ve woken up in the morning to find your water tank has sprung a leak. This is incredibly inconvenient, so what do you do? Scrimping on a repair, in this instance, is a poor decision. Don’t try and get value for money by simply doing the job yourself, as it is likely to go wrong again in the near future. Get a repair man out and save yourself some cash in the long run. This might seem like a strange product you should avoid scrimping on, but value for money in mattress terms can mean sleepless nights. Budgeting for a good quality mattress means you’ll wake up every day feeling rested, and will have had a much better night’s sleep.